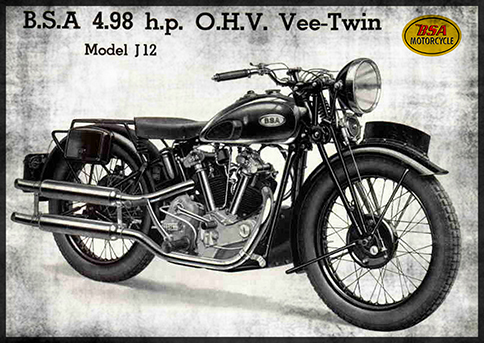 0.58 994 R$34,99 12751 - 41x2 12751 - MOTORCYCLE - BSA 1951 - O.H.V. 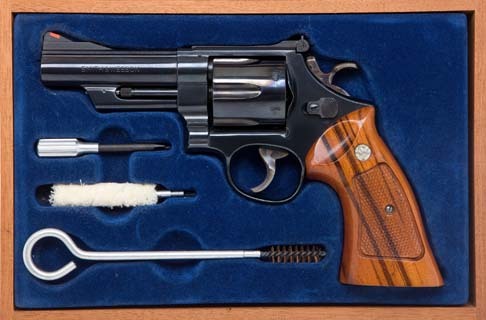 Model Q-7 - 4.96 h.p. - 41x29 cm. 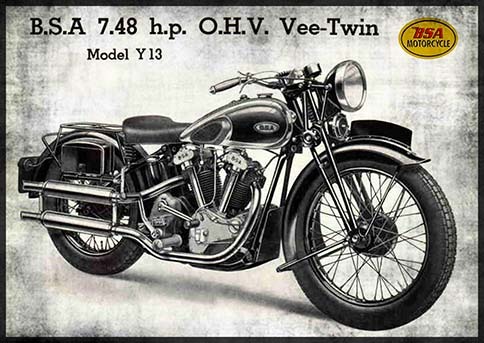 0.58 1000 R$34,99 12752 - 41x2 12752 - MOTORCYCLE - BSA 1951 - O.H.V. 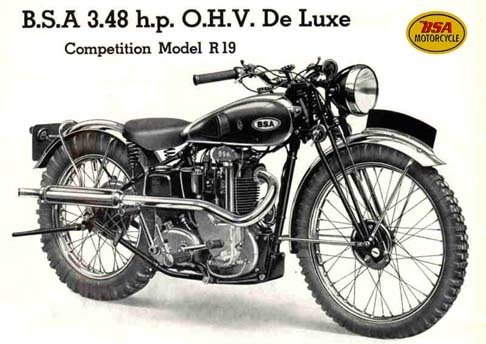 De Luxe Competition Model R-19 - 3.48 h.p. - 41x29 cm. 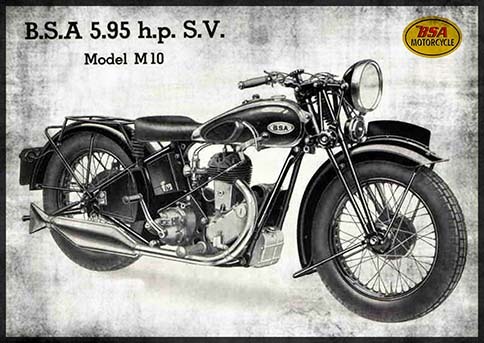 0.58 1000 R$34,99 12753 - 41x2 12753 - MOTORCYCLE - BSA 1951 - O.H.V. 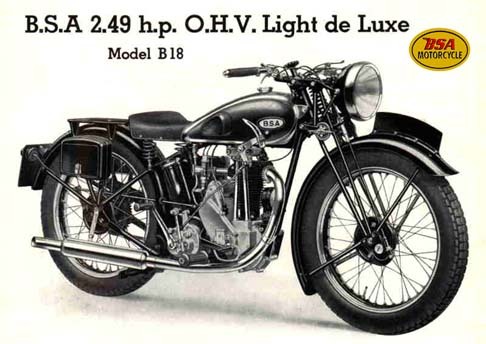 Light de Luxe Model B-18 - 2.49 h.p. - 41x29 cm. 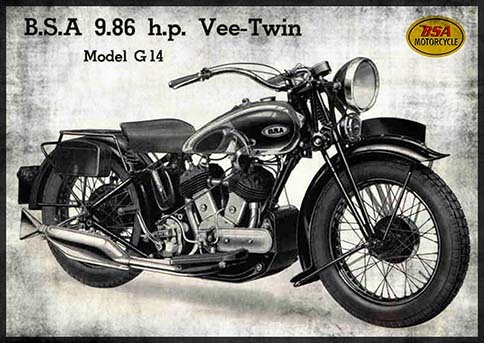 0.58 999 R$34,99 12754 - 41x2 12754 - MOTORCYCLE - BSA 1951 - O.H.V. 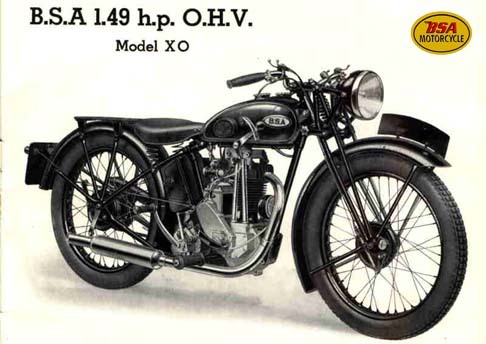 Model X-0 - 1.49 h.p. - 41x29 cm. 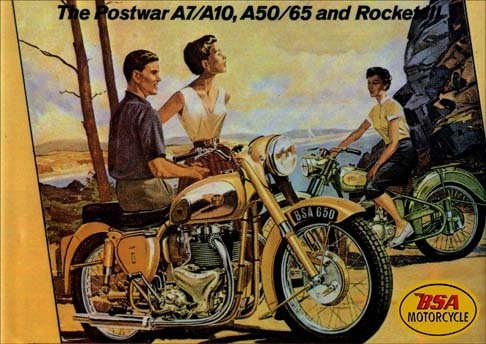 0.58 1000 R$34,99 12841 - 41x2 12841 - MOTORCYCLE - BSA - The Postwar A7/A10,A50/65 and Rocket III - 41x29 cm. 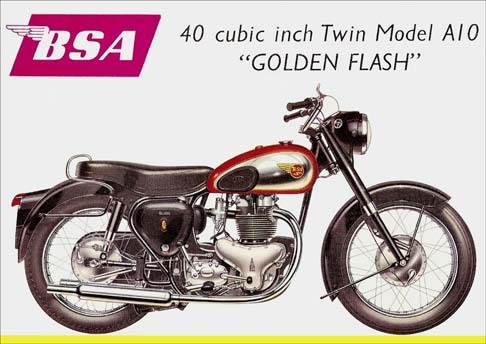 0.58 1000 R$34,99 12848 - 41x2 12848 - MOTORCYCLE - BSA - Model A 10 - Golden Flash - 41x29 cm. 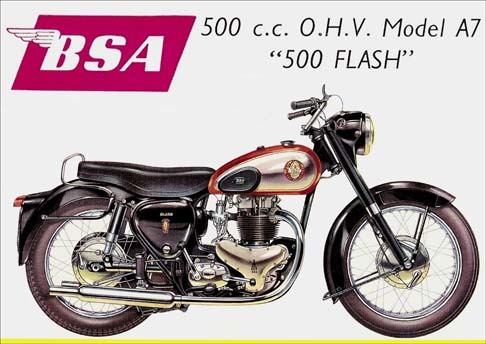 0.58 1000 R$34,99 12849 - 41x2 12849 - MOTORCYCLE - BSA - Model A 7 - 500 Flash - 500 cc O.H.V - 41x29 cm. 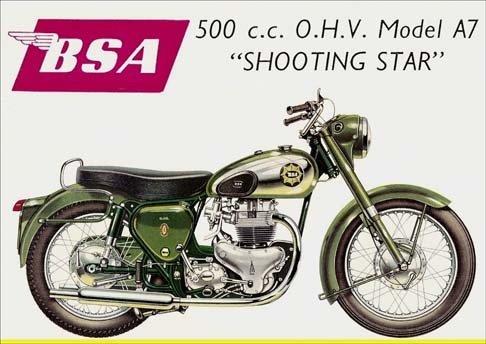 0.58 1000 R$34,99 12850 - 41x2 12850 - MOTORCYCLE - BSA - Model A 7 - Shooting Star - 500 cc O.H.V - 41x29 cm. 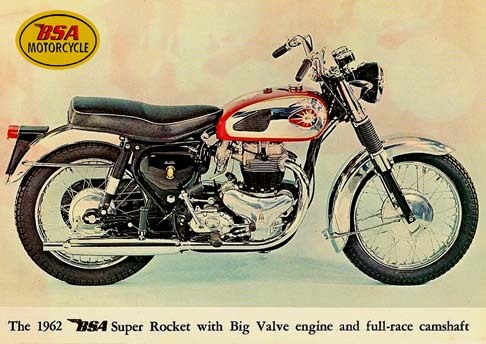 0.58 999 R$34,99 12851 - 41x2 12851 - MOTORCYCLE - BSA 1962 - Suber Rocket with Big Value - 41x29 cm. 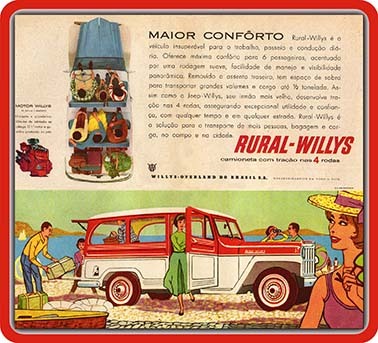 0.58 1000 R$34,99 14044. 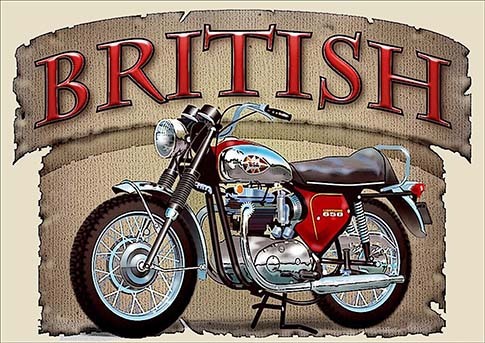 - 41x 14044 -	MOTORCYCLE - BSA - Motor Bicycles - Lighting 650 - British - 41x29 cm. 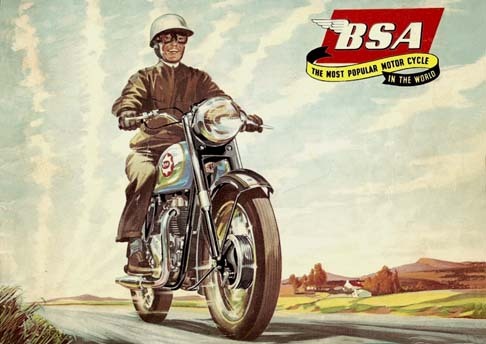 0.58 1000 R$34,99 14627 - 29x4 14627 - MOTORCYCLE - BSA - The BSA Bantam goes Everywhere - 29x41 cm. 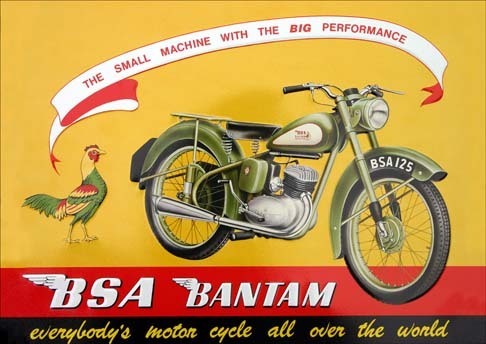 0.58 1000 R$34,99 14628 - 29x4 14628 - MOTORCYCLE - BSA - The BSA Bantam - the small machine wich BIG PERFORMANCE - 29x41 cm. 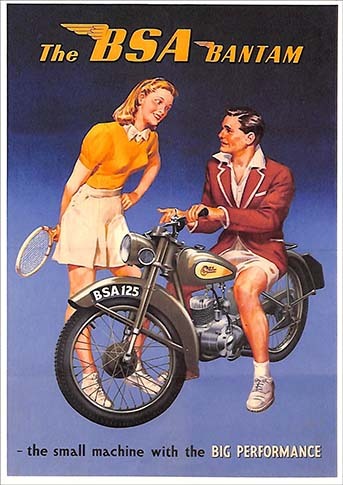 0.58 999 R$34,99 15498 - 41x2 15498 - MOTORCYCLE - BSA - The most popular motor cycle in the world - 41x29 cm. 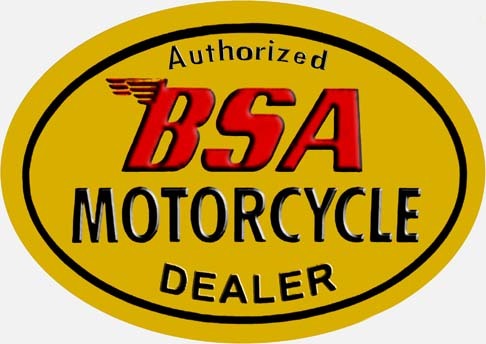 0.58 1000 R$34,99 15499 - 41x2 15499 - MOTORCYCLE - BSA 1956 - Modelo 500- - 41x29 cm. 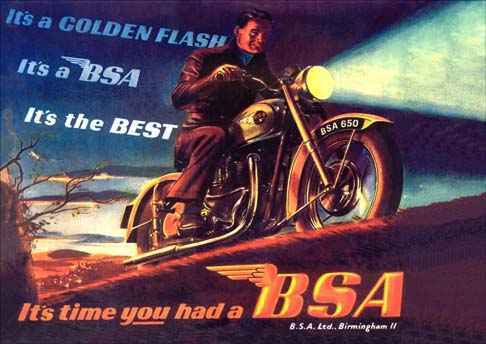 12751 - MOTORCYCLE - BSA 1951 - O.H.V. 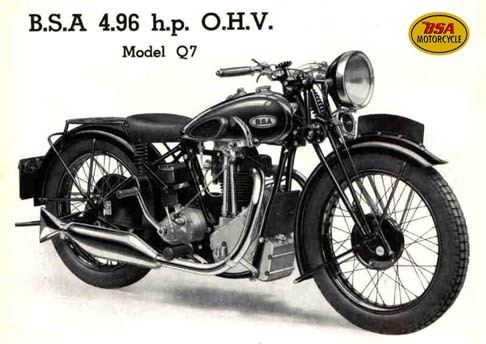 Model Q-7 - 4.96 h.p. - 41x29 cm. 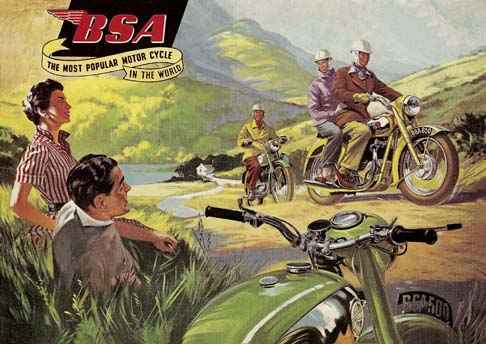 12754 - MOTORCYCLE - BSA 1951 - O.H.V. 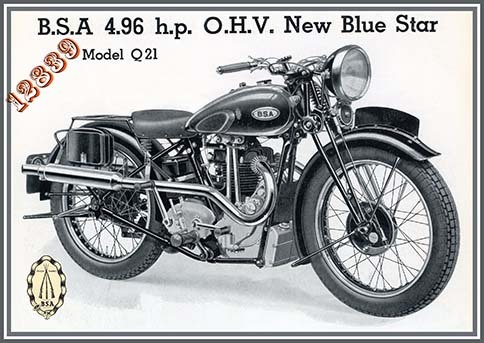 Model X-0 - 1.49 h.p. - 41x29 cm. 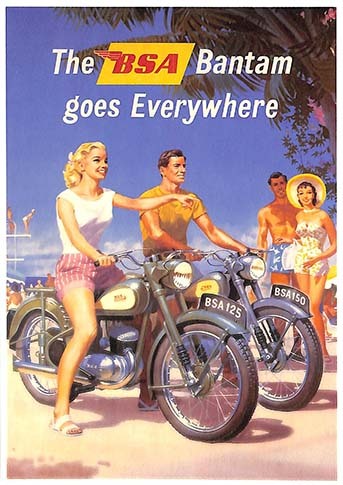 12851 - MOTORCYCLE - BSA 1962 - Suber Rocket with Big Value - 41x29 cm. 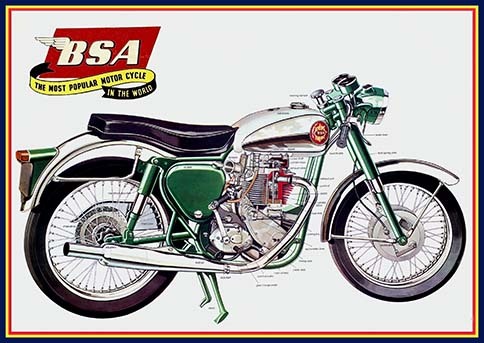 15498 - MOTORCYCLE - BSA - The most popular motor cycle in the world - 41x29 cm.